Why ASP.NET Hacker? It doesn't really have a deeper sense. 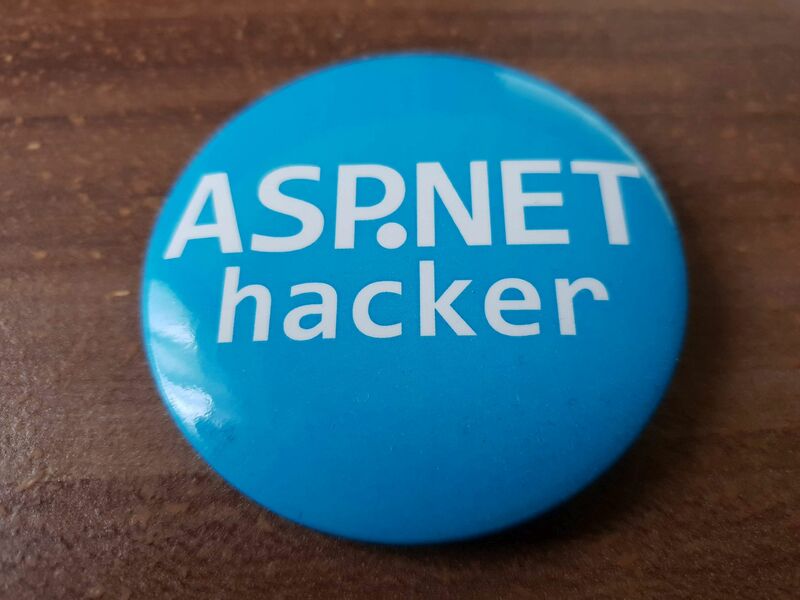 I chose this name because we got some blue ASP.NET Hacker badges on the ASP.NET hackathon at the MVP Summit 2015 in Redmond. In January 1st, 2016 I took over the leadership of the INETA Germany and I'm pretty proud to support the German .NET community with the speaker bureau. 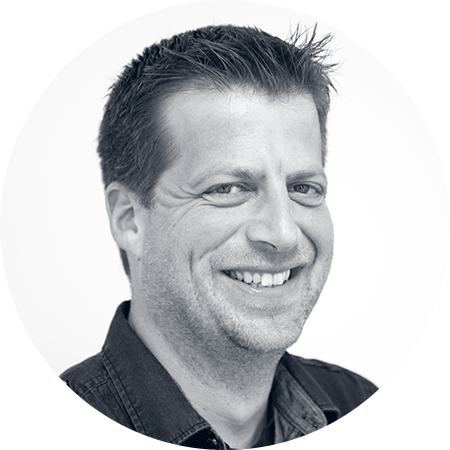 I'm working as a software developer, consultant and trainer at the YooApplications AG in Basel (Switzerland).